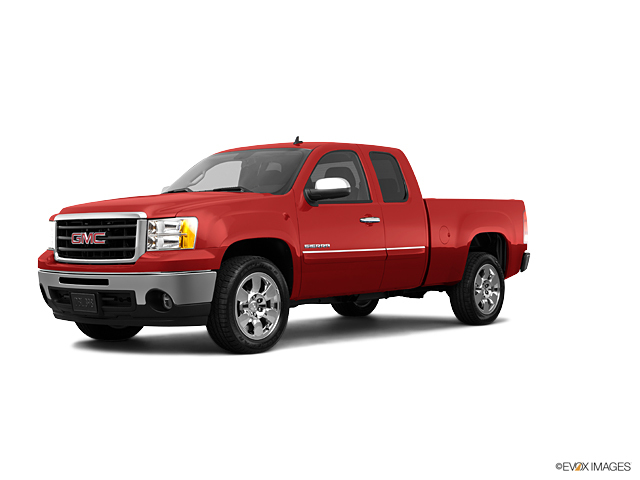 Explore the new GMC Sierra 1500 at our dealership in Emporia. This amazing pickup is as hardworking as you. With its powerful torque engine plus towing and hauling capabilities, this truck will maneuver smoothly. Boyd Chevrolet Buick GMC of Emporia has an inventory full of the new Sierra 1500. Just pick what you want, or if you’re confused, we are confident that we can find you the right vehicle. Visit our Emporia dealership now, and test-drive this impressive truck. Also, don’t forget to make the most of financing options and specials that we are offering! Welcome to Boyd Chevrolet Buick GMC of Emporia where you're sure to find the exact Used GMC Sierra 1500 Car you've been looking for. We have a massive inventory of used Chevrolet, Buick and GMC cars for you to choose from. 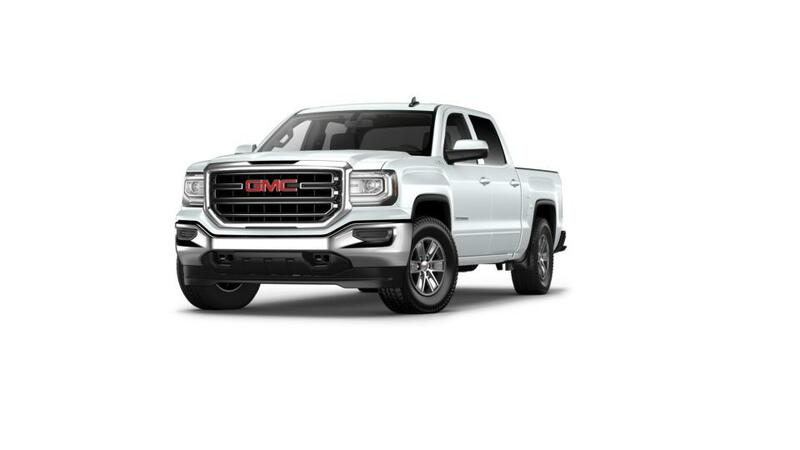 Once you've found the perfect Used GMC Sierra 1500 vehicle, don't hesitate to give us call and come on in for a test drive. We're just a short drive from South Hill or Petersburg. We look forward to seeing you!